The Anne Arundel Watershed Stewards Academy envisions every community in Anne Arundel County actively engaged to ensure clean water. Our mission is to develop citizen leaders to promote community change for clean water. 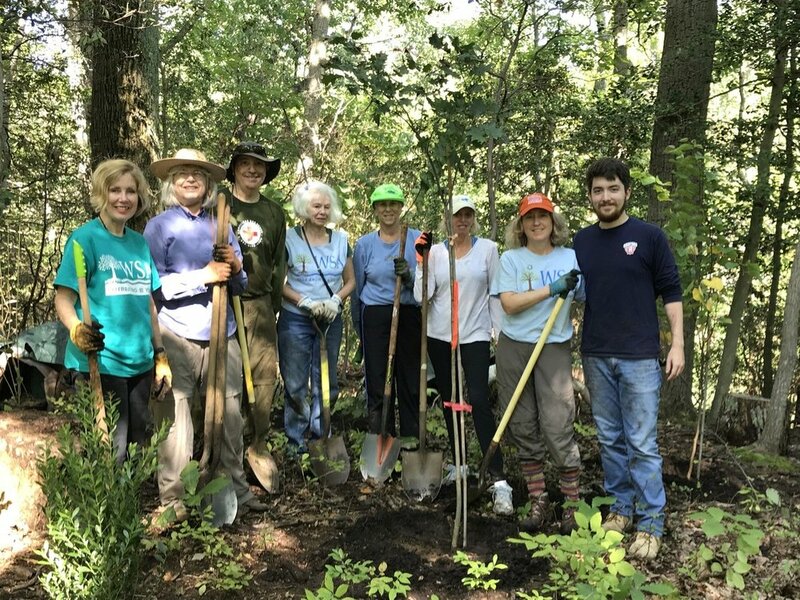 WSA builds capacity in Anne Arundel County by training Master Watershed Stewards to help neighbors reduce pollution in our local creeks and rivers. Our hands-on certification course gives Stewards the tools to implement change in their communities, turning knowledge into action. 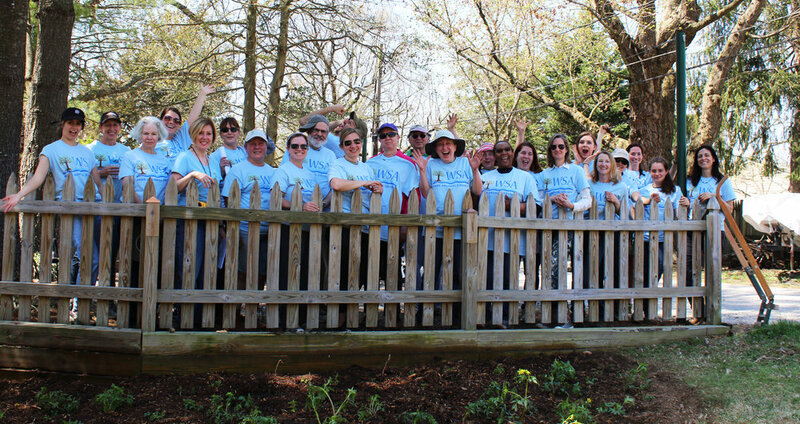 Stewards work with their communities to install projects such as rain gardens or conservation landscapes and to reduce pollution at its source. Collectively, these small community-based actions are improving the health of the larger Chesapeake Bay watershed. In 2005, Ron Bowen and Ginger Ellis of DPW began meeting with Stephen Barry and Suzanne Etgen of Arlington Echo to brainstorm ways to turn this growing awareness into action. Over the next 2 years, and 100s of hours, the Watershed Stewards Academy concept was born. After pitching the idea to a few funders, initial funding was secured. In December 2008, a staff person, Suzanne Etgen, was dedicated to work with the program and WSA was born. Early in the development of WSA, about 40 partners, consisting of RiverKeepers, landscape architects, local government leaders and environmental activists, were engaged to assist in the formation of the key components of the program: Certification Curriculum, Tool Box for Sustaining Action and Consortium of Support Professionals. In March 2009, WSA began training our first class of 32 Master Watershed Stewards. Since the spring of 2009, over 220 Master Watershed Stewards have been certified. In the fall of 2018, we began training the eleventh class of Master Watershed Stewards. Master Watershed Stewards have been active throughout the County, educating their communities, building rain gardens, planting trees, talking about pet waste. They truly are an army of leaders motivated to restore our waterways. Click here for photos and logos.